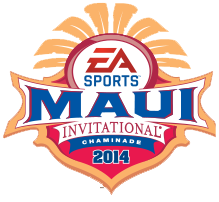 NCAA’s top basketball teams are looking forward to another week of world class basketball on the Valley Island. Right along side some of the best college athletes will be Tropic Water. 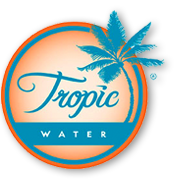 For the fifth year, Tropic Water will be the bottled water provider for this great event.